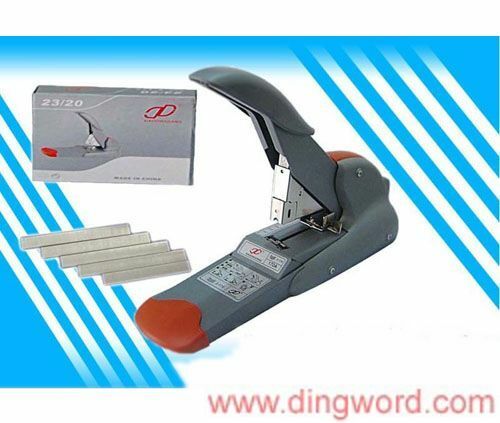 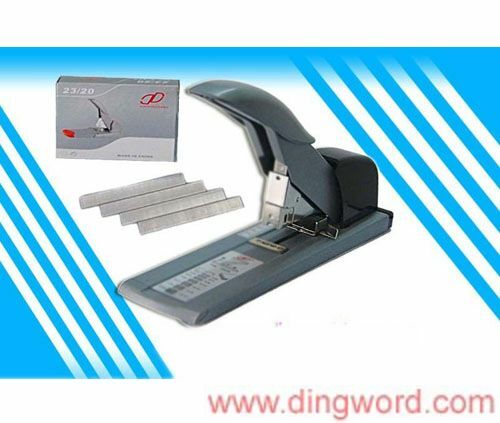 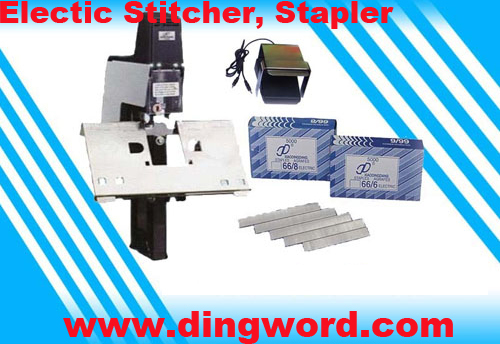 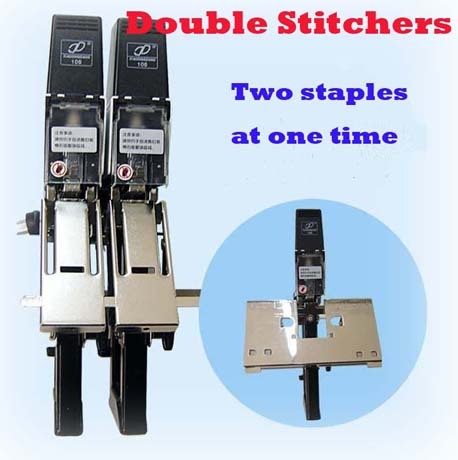 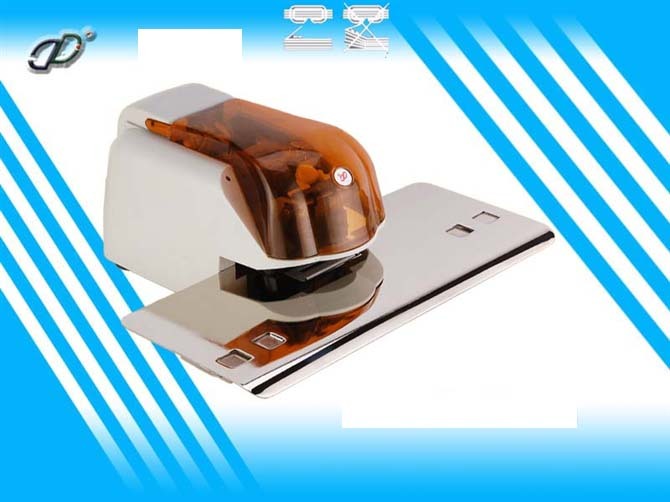 This section includes different kinds of staplers : Manual office stapler, electrical stapler, flat stapler, saddle and flat stapler, heavy duty stapler. 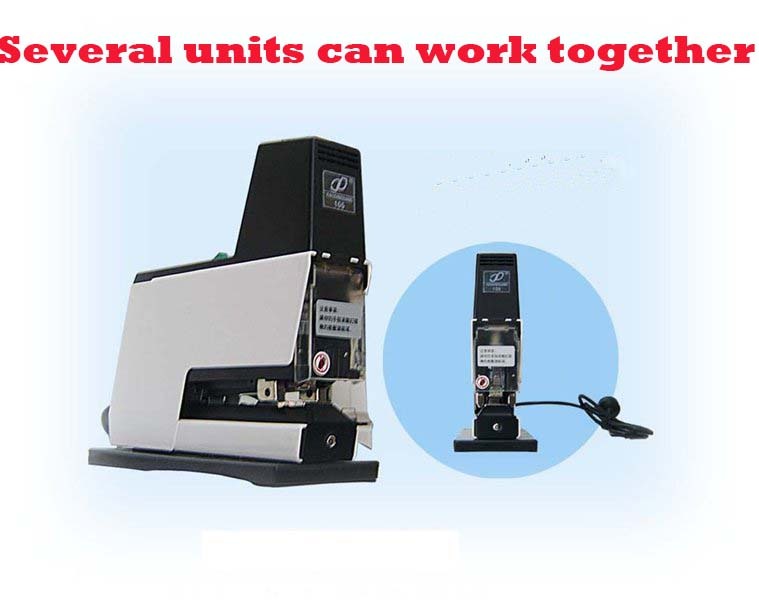 They are all user-friendly and can increase your working efficinecy greatly. 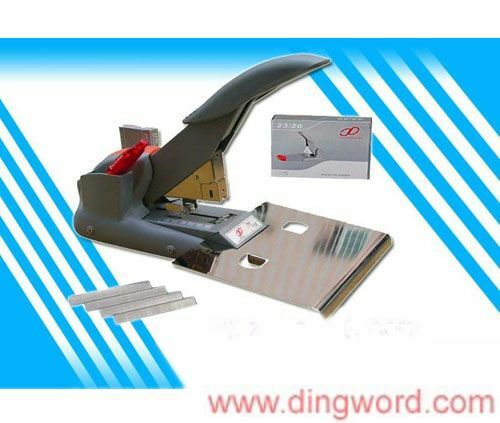 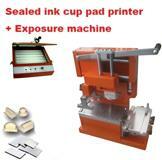 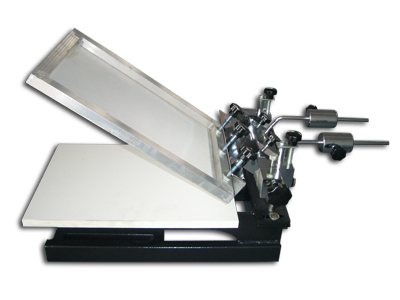 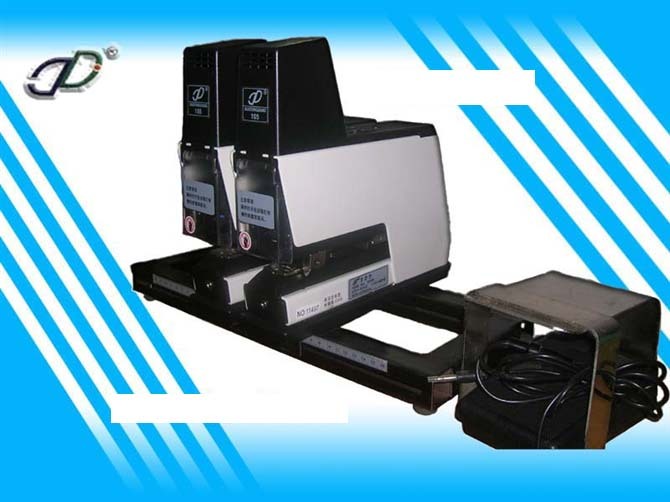 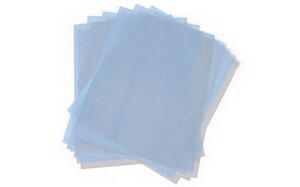 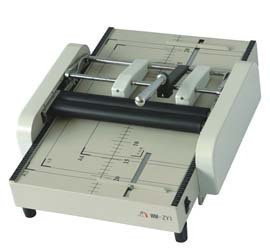 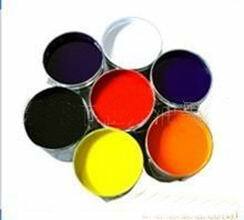 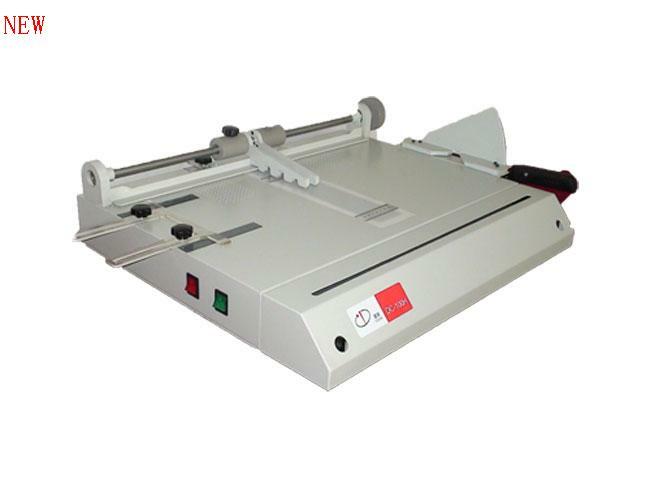 Suitable for office document binding, magazine binding, booklet making, etc.